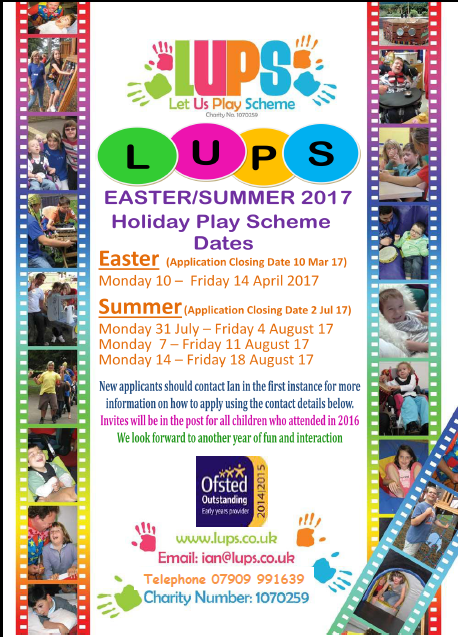 We look forward to a fun and exciting summer play scheme. For Parents and Carers we will be holding our Annual General Meeting at 10.15am on Friday 3rd August 2018 in the School Staff room. 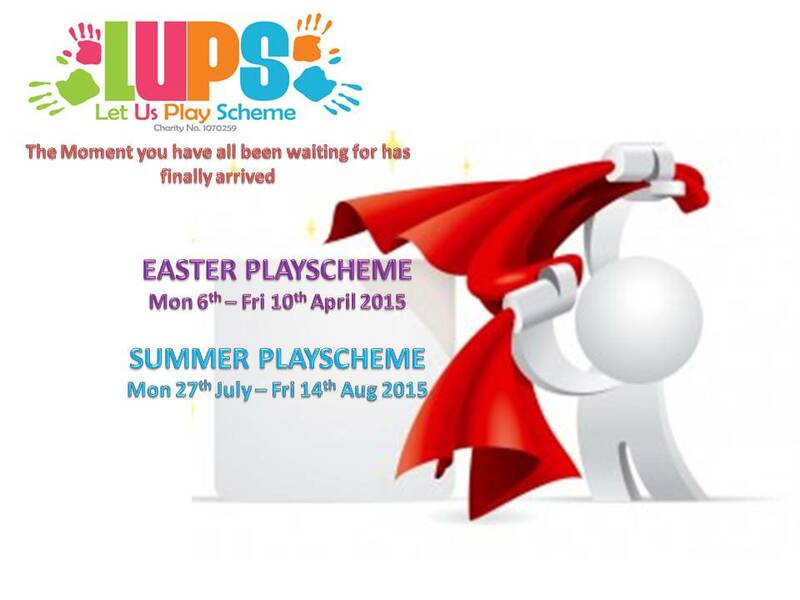 Please come along and show your support for your play scheme. 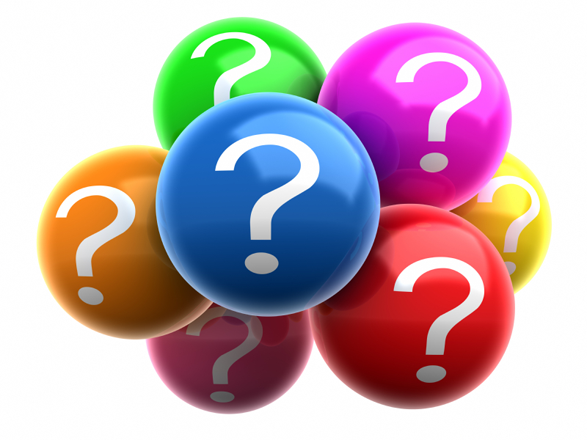 Please consider a position of Chairperson, Treasurer, Secretary or any other supporting role to ensure the playscheme continues to run how you would like it. If anyone would like to know more, please contact Ian. Thank you. Looking for something to do on the 1st August now…. Great entertainment, great cause, great food, venue with plenty of parking, great price. Visit facebook at link below for more details. Please find a link below to sign up to a petition to stop short breaks cuts. This affects us all so the more people that sign up the more chance of having our voices heard. I just signed the petition “Hampshire County Council: STOP Short Breaks cuts for disabled children 2015/16″ on Change.org.